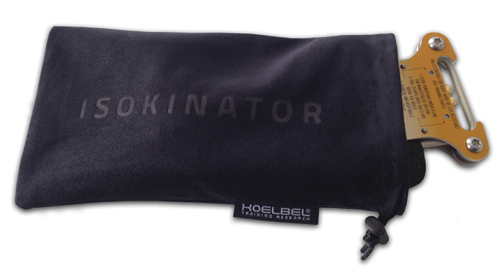 A special microfibre pouch that not only protects during transport. It can be used at the same time for care and cleaning. The roughened surface can fingerprints, dust or grease marks disappear quickly. By the cord with safety clip your Isokinator remains sure in the bag, without that other objects can damage its beautiful surface. Features: pouch made ​​of microfibre for care and transport. 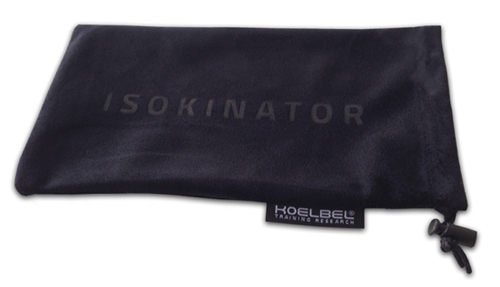 Related links to "Isokinator Soft Bag"
Customer evaluation for "Isokinator Soft Bag"